Professionally designed circuit with long straights, hairpins and chicanes. 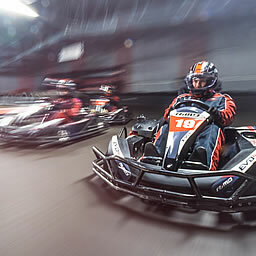 Choose your go kart drive and racing experience that’s right for you. 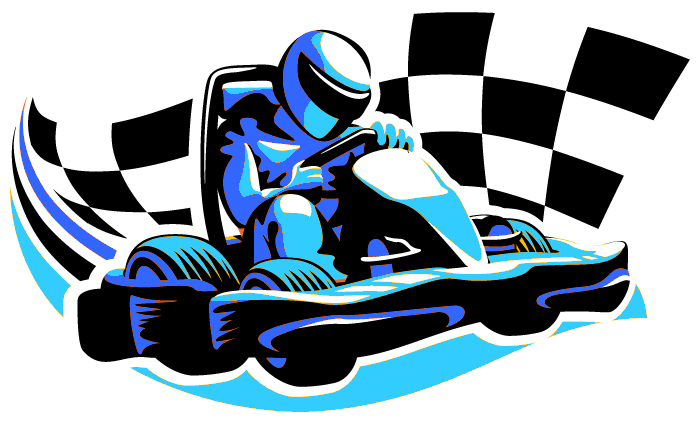 Online registration, live scoreboard and racing results. Our opening times for school term and school holidays. 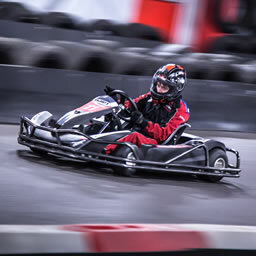 We offer three sponsorship packages, ranging from advertising only through to our premium package which includes a large allocation of track time, premium large sign in the most prominent position and exclusive use of our centre. Sponsorship provides an opportunity to fulfil both commercial and corporate social responsibility needs. While you can download information we also extend an invitation to visit our centre and see what we have to offer. A great place to visit for locals and visitors to the area. Good parking and facilities. Well laid out track. Great fun friendly staff, kids had a blast. I loved it as my first experience in the karts, and it's very well organized. I hope I come here again 😀😁🥈🥈🏎️🏎️🏁🏁!!! 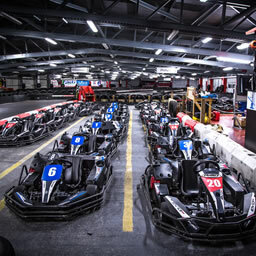 Decent track, decent karts, friendly staff. Small track so smaller groups probably better if you want room to do some hot laps. Fantastic. this is the third visit and it just keeps getting good better. Staff genuinely want to help and improve your experience. Recommended over any other track with 40 miles of here for sure. Excellent experience good way to fill a Sunday afternoon would recommend it to anyone. 100% of profits go to charity so you have fun and you're also helping a local cause! Had an amazing stag do. So much fun. Good day of enjoyment for our Grandchildren -11 and 9! Craig, who was the track Marshall was excellent on Health and Safety and supervision. Well done Craig ! We ( the adults ! ) will be back soon for some competition! 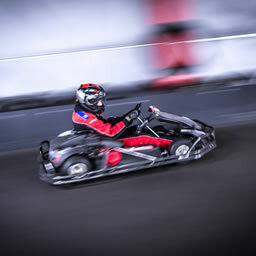 I loved this place because it has the best KARTING EVER!!!!!!!!!!!! Birthday treat for my son. Excellent staff and an excellent atmosphere that encourages youngsters.